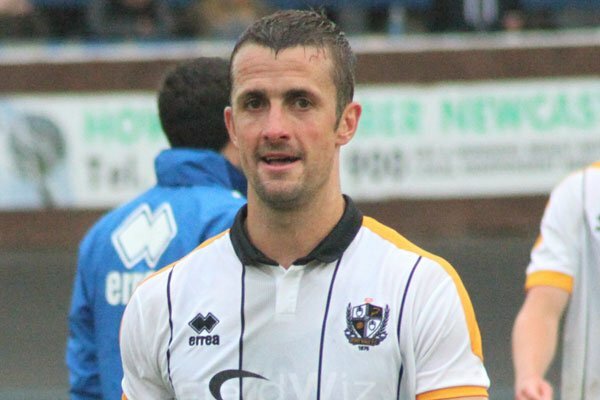 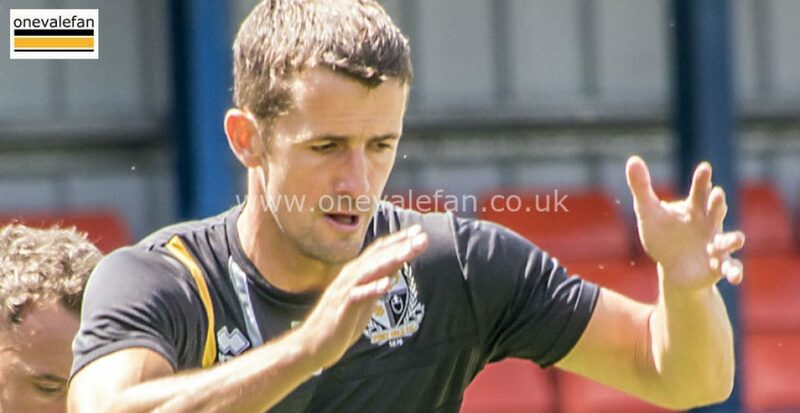 Experienced midfielder Danny Pugh joined on a short-term deal until the end of the season in January 2017. 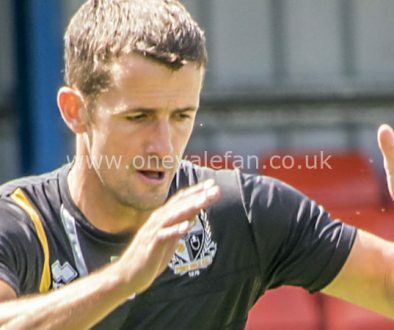 He made his debut coming on a substitute in the home game against Peterborough United in February 2017 and after being a regular he signed a new two-year contract in the summer of 2017. 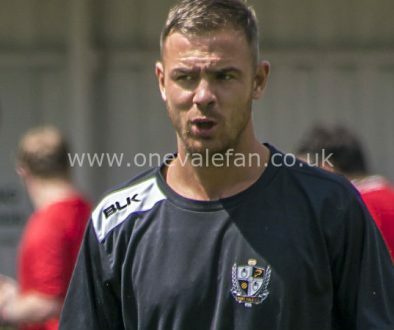 He was made captain during the 2017-18 season and scored his first goal in a 3-1 loss to Lincoln in November while he also filled in at left-back on occasion.